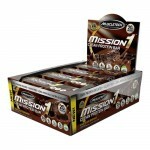 Post workout products coupons ensure that you will receive the best price for what your body needs after working out. 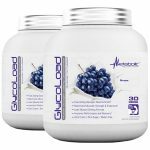 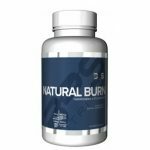 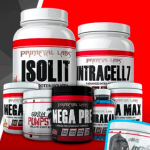 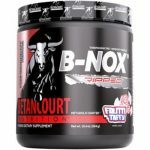 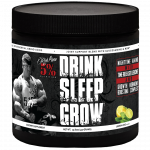 Here you will find only the best post workout products promo codes, there is a huge variety of products for different reasons, from BCAA, protein, recovery blend and more. 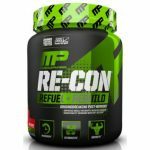 A1Supplements is offering the MusclePharm Re-Con (30s) on a BOGO Free for $39.99. 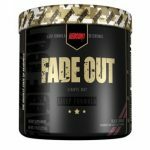 At $19.99 per tub this is the lowest price we saw by $20. 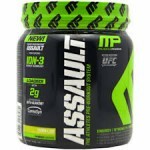 Add one to your cart and the second one will be added automatically.